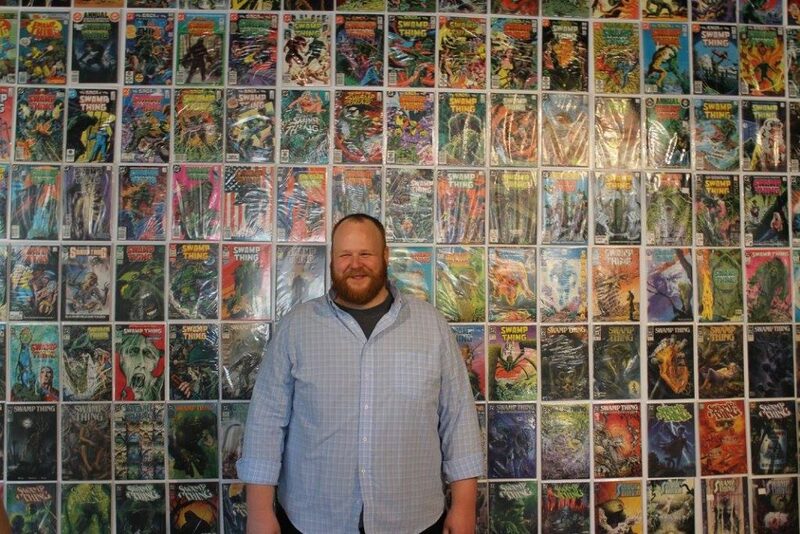 Today on the show, we welcome back John E. Boylan, the Guinness World Record holder for the world’s largest Swamp Thing collection. 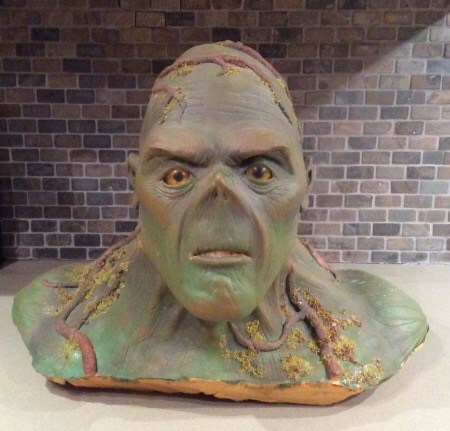 He tells us about why he collects Swamp Thing, and interesting stories behind the collection. 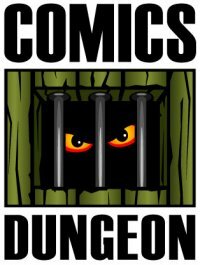 For more information on John and his Swamp Thing mania, visit his website at rootsoftheswampthing.com.